I have mentioned before that I worked last summer on a Bible study for my home church to use in the fall. At the end of November, Biblically Correct became available in book form. I am now happy to announce that the video series from the women’s ministry at Bellevue Baptist Church is now available on RightNow Media. 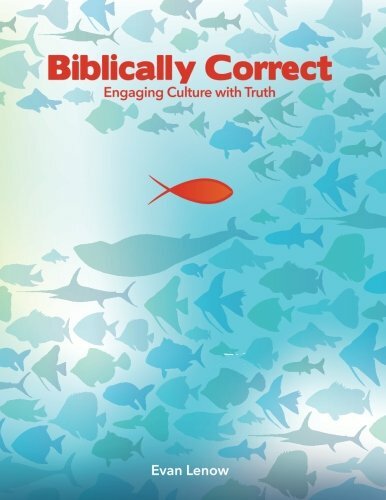 Biblically Correct is a 10-week study addressing issues of ethics and culture from a biblical perspective. My goal was to point others to Scripture as the source of authority in engaging culture with truth. The men’s and women’s ministries at Bellevue taught through the study in the fall, and the women’s ministry produced videos from their large-group teaching time. The teachers in the videos are Donna Gaines (wife of Steve Gaines, pastor of Bellevue) and Jean Stockdale (long-time MOMs teacher at Bellevue). If your church does not have a subscription but you would still like to see the videos, they are still available on Bellevue’s website. If you are interested in purchasing the Biblically Correct book, you can find it on Amazon and the CreateSpace store. 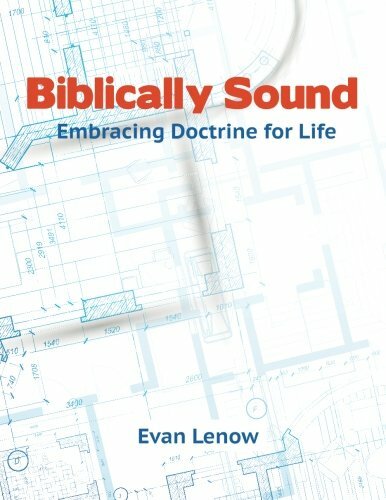 Coming Soon: Biblically Sound: Embracing Doctrine for Life (should be available in May). ‹ PreviousGuest Post: If My Work All Day Goes Unnoticed, Did It Really Matter?